纳斯达克国际英语学校 or Nasdaken International English School is a private training center that provides English as a Second Language(ESL) training to many Chinese companies. This summer Erik had the opportunity to explore the exciting world of ESL education and experience a different side of Chinese culture by living and working in the small city of Yancheng. Erik was responsible for teaching the basics of English grammar and speech to non-native speakers. His classes helped students understand how to pronounce English words correctly. In addition to his teaching duties he also helped Chinese students understand American culture through many complementary classes about topics like American Football, Super Heroes, and the World Wide Web! 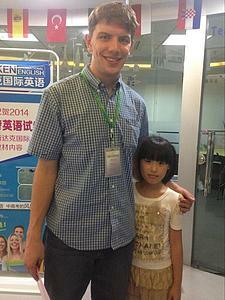 After graduation Erik hopes to return to China to continue his study of the language as well as teach his native tongue! When: July 2013-July 2014 Following graduation from Luther. 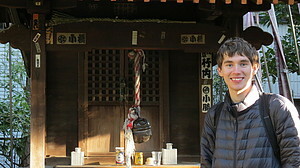 Hunter Spent one year teaching English at elementary and junior high schools in northern Japan as an Assistant Language Teacher (ALT). In this position, Hunter planned and taught English language lessons in a team-teaching environment. 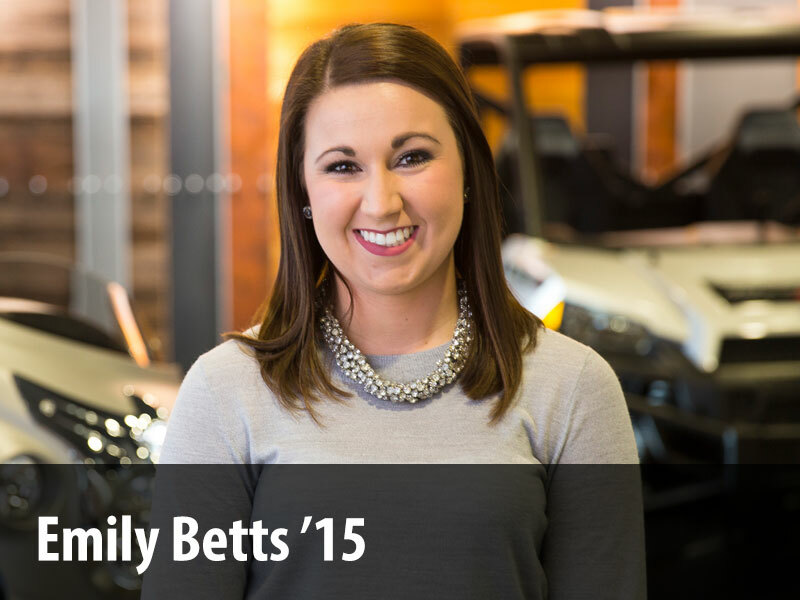 There was much more to this job than just teaching, however. The E in JET stands for Exchange, not English, so a large part of this experience was interacting with the students and community beyond the classroom. Hunter attended and participated in school events such as the Sports Day (運動会undoukai) and Culture Festival (文化祭, bunkasai), took part in community events like an International Fair, and practiced with the school Judo Club. While in Japan, Hunter also had the opportunity to see Aomori’s famous Nebuta Festival, spend time traveling, and improve his Japanese language proficiency. Overall, Hunter found the JET Program to be a great way to learn about Japanese culture, practice the Japanese language, educate students about American culture, and explore Japan. 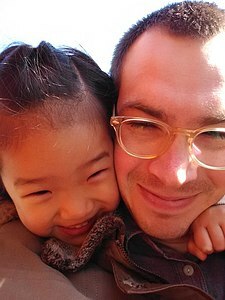 He would highly recommend this program to anyone with an interest in Japan, teaching, or experiencing other cultures. 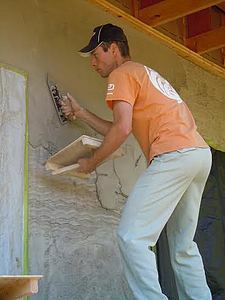 Kyle works as a builder, consultant, researcher and educator specializing in natural building materials such as straw bale, light straw clay, and natural plasters. He is a graduate of the Kyoto Plastering Institute and the first westerner in Japan to pass the level two Japanese National Plastering Exam. He also has a PhD in Bioresource Sciences from Nihon University where he researches the hygrothermal environment of straw bale walls in Japan and building practices to control moisture. Apart from ecological building, Kyle has studied natural farming in Japan, permaculture and ecovillage design in Australia, and organic and biodynamic farming in the US, and is an avid seed saver. Professional Affiliations: (1) Kiwado Atelier, managing director (2) Architectural and Regional Ecological Design Studio, Nihon University (3) Ecology ArchiScape NPO (4) Architectural Institute of Japan (5) Japan Minka Revival Association NPO (6) Daruma EcoFarm, Thailand. Asian Studies maintained by Kristin Bjerke. Page last updated on 6 November 2017.